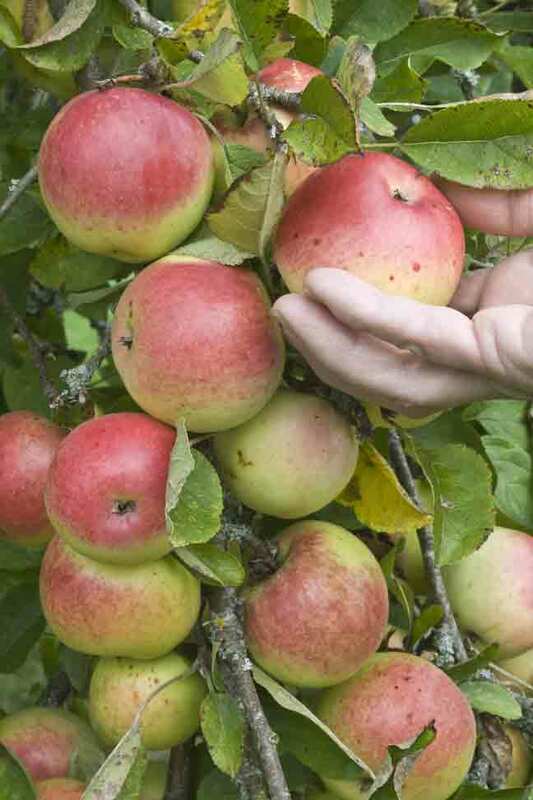 The nation’s fruit trees are set to be laden with bumper crops this autumn. So say experts at the National Fruit Collections in Kent, who believe that abundant blossom and a warm, sunny spring heralds an excellent harvest. “Last year’s warm June and July, followed by a very cold, harsh winter has resulted in bountiful displays of blossom this spring,” said Tim Biddlecombe of Farm Advisory Services Team, advisors to the National Fruit Collections at Brogdale Farm. Tim said the risk of a late frost posed “the biggest threat to all tree-grown fruit crops”. However, there is nothing that gardeners can do to prevent frost damage. 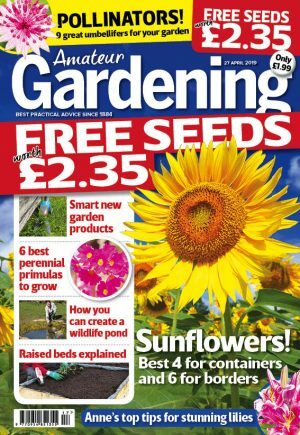 Tim advised: “Gardeners with young trees on light or sandy soil could see their trees starting to suffer from drought if dry conditions continue, so they will need to start watering.